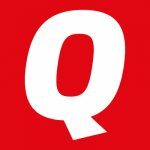 The Summer 2018 edition of Quids in! is out now and making it’s way to tenants and money advice centres across the UK! This issue has Michael Sheen as it’s cover star as we profile his drive to end high cost credit that is so easily accessible on the high street. 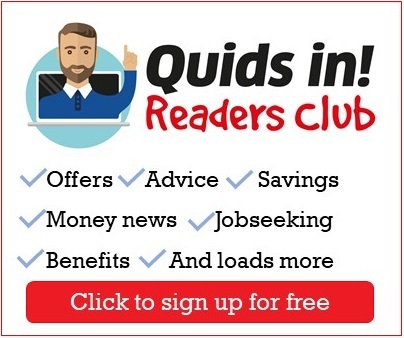 We also look at the latest on in-work benefit caps, the savings that can be found online, our agony aunt Penny answers the latest reader dilemma, we launch our competition to win a Foodini hamper plus much more! Keep an eye out for your copy, and if you don’t normally receive Quids in! either enquire with your landlord or pick up a copy in the Quids In Store.